Make something you will enjoy for years to come! 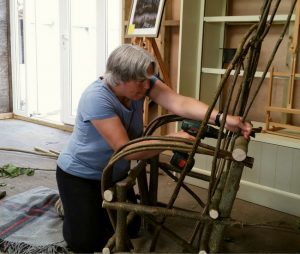 The Bentwood Chair Making Workshop is one of our most popular here at Rural Antics in Nottinghamshire – and for good reason! 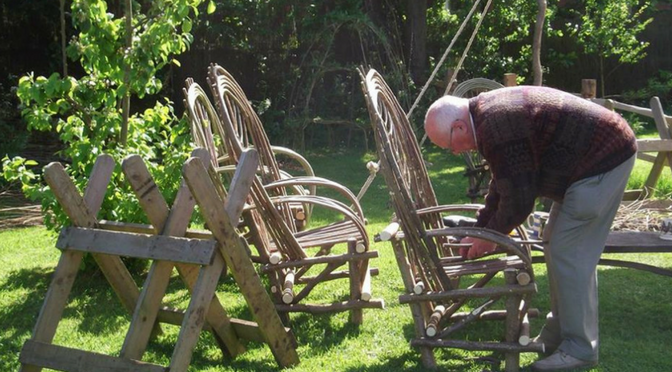 Over two sociable days, your expert tutor, John Hollins will introduce you to the tools & techniques required for this traditional, beautiful woodcraft. In a small group, you will learn how to hand-craft hazel, bending and cutting it to form a stunning garden seat – your very own Bentwood Chair! 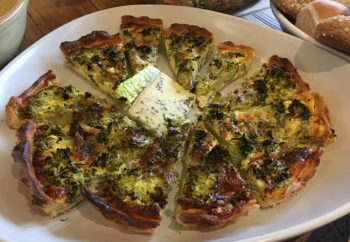 All the materials are provided and the workshop includes a 2 course homemade lunch each day, served with local wine. 10am | Welcome; introduction to tools & safety; selection of coppiced hazel for your chair; demonstration of bending coppiced hazel rods. 12pm | Two-course home-made lunch with glass of local wine. 1pm | Begin creating arms and back of chair. 2.30pm | Tea and cake. 3pm | Continue with chair arms and back. 4pm | Finish for the day. 10am | Review of progress; continue working on the chair back. 1pm | Add chair legs. 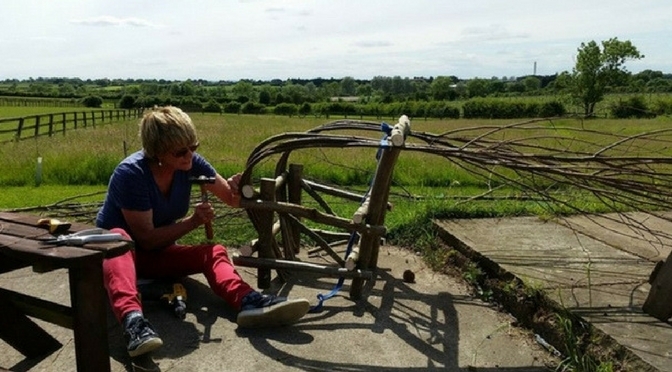 3pm | Cut and fix all coppiced hazel rods. 3.45pm | Relax in your new chair before heading home. 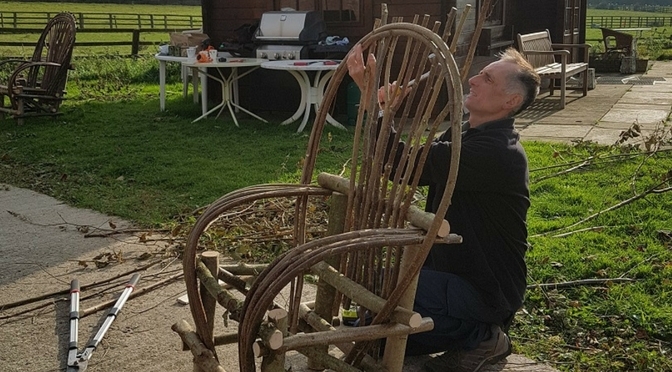 Based in his Nottinghamshire workshop, John has been making bespoke rustic furniture for homes and gardens for over 18 years. 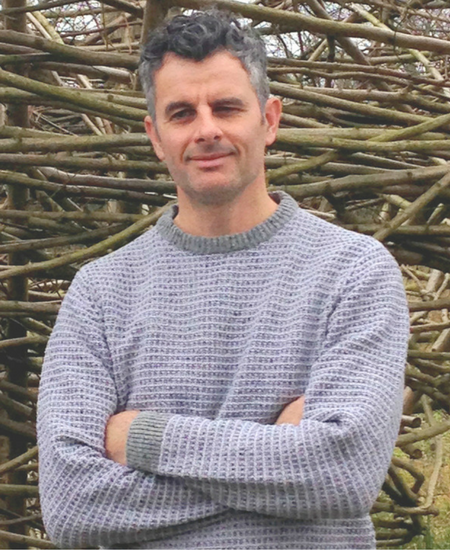 Using traditional greenwood methods and tools, he works with locally sourced native British broadleaf timber such as oak, ash, sweet chestnut, willow and hazel. 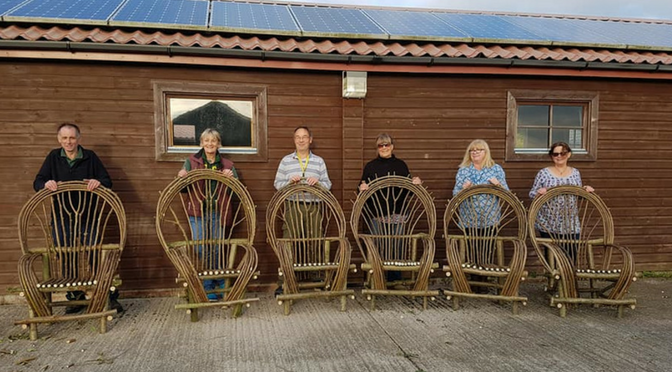 All the willow and hazel is coppiced from two small woodlands managed by John who, as well as running workshops and woodcraft courses, runs many local community projects.